exposarazzi: Beyonce to sister Solange: PLEASE DON'T TELL THE WORLD ABOUT A SURROGATE CARRYING MY BABY!! 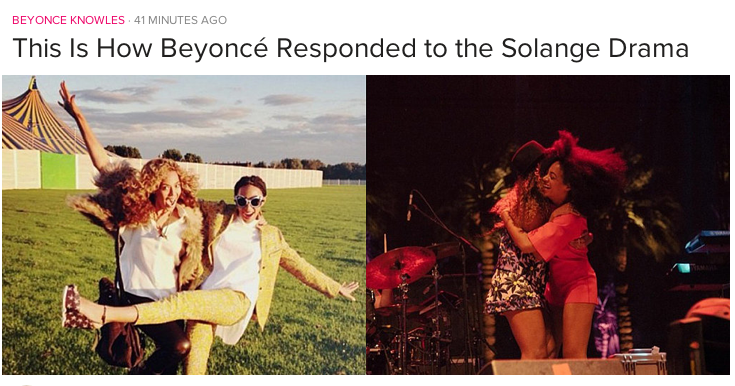 Beyonce to sister Solange: PLEASE DON'T TELL THE WORLD ABOUT A SURROGATE CARRYING MY BABY!! That's our translation of the happy pics post Met Gala fight.